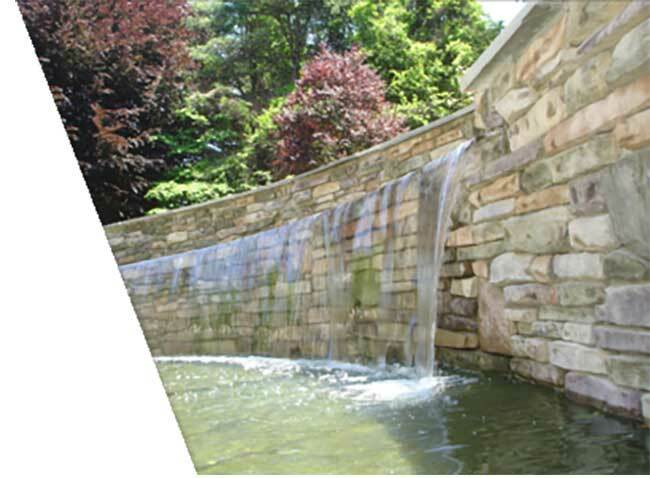 Bristoll Plantation, a professional landscaping and hardscaping company, has been servicing Maryland, Delaware and Pennsylvania for over 25 years. We design and build outdoor living spaces with a true commitment to quality and excellence. We perform all facets of landscaping and hardscape construction. We use only the finest paver, natural stone, and wood products and the plants we use are hand-picked specifically for your project from local growersand nurseries. Whatever your landscaping dream is, Bristoll Plantation can make it a reality! We serve customers in Maryland, Pennsylvania and Delaware. The number one way to increase property value is to install a patio pavers outdoor living space. 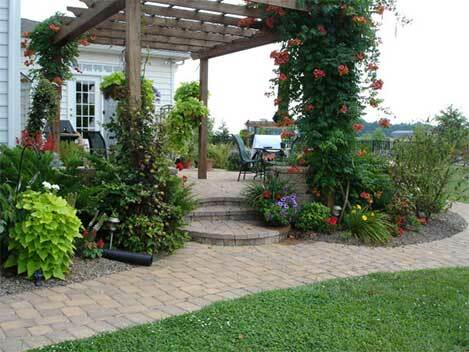 Paver Patios are beautiful, functional and last forever if installed properly. 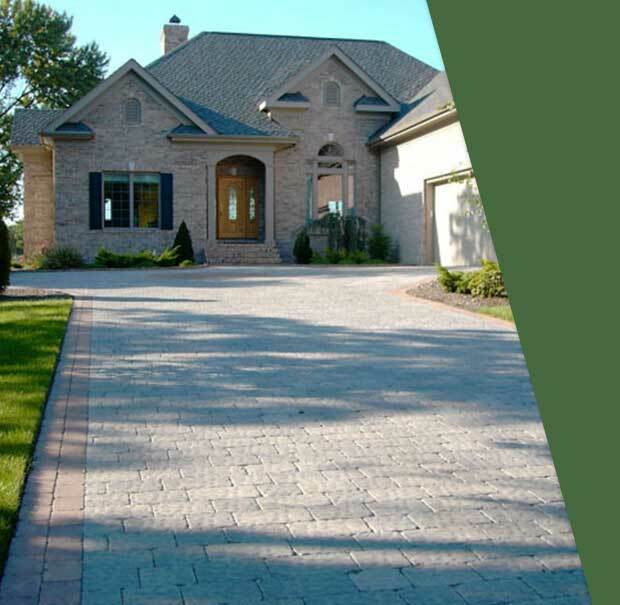 Set yourself apart from the rest of your neighborhood with a newly installed paver driveway from Bristoll Plantation Landscaping. and hand picked for your job. Bristoll Plantation, Inc. has designed, built and installed many overhead structures such as Pergolas, Arbors, Pavilions, Gazebos and Awnings. Our landscaping company's goal is to assist you in designing and building a business or home landscape that expresses your taste and interests. We will tackle your problems specifically to meet your particular landscaping wants and needs. Bristoll Plantation will always retain a personal relationship with all of its clients, tailoring each project to the specific needs of owner or representative. installing top quality landscape projects. Our landscaping company's staff is consistently seeking knowledge through the many landscape associations and professional organizations associated with the landscaping trade. At Bristoll Plantation, we are dedicated to making sure we put this knowledge to use in every landscape and home construction project we are associated with. We also guarantee only the finest quality of local plants, stone and brick paver, natural stone, and wood products used in our business and home landscaping projects. Bristoll Plantation, Inc. opened its doors in the Spring of 1987 on our historic 130 acre farm, just south of Elkton, Maryland. We originally served as simply a landscape installation service for homeowners, but quickly developed into skilled and elaborate residential and commercial landscape installations and maintenance projects. Today, we provide top quality landscape designing, landscape building, and landscape maintenance services to the tristate area. Bristoll Plantation, Inc. is an honorable member of the Maryland/Virginia Branch of the National Associates of Landscape Contractors. We are also members of the Cecil and New Castle Counties' Chambers of Commerce.